The Weeknd has just released two new singles! The first "I Feel It Coming" is his latest collaboration with French production duo and is very radio friendly. 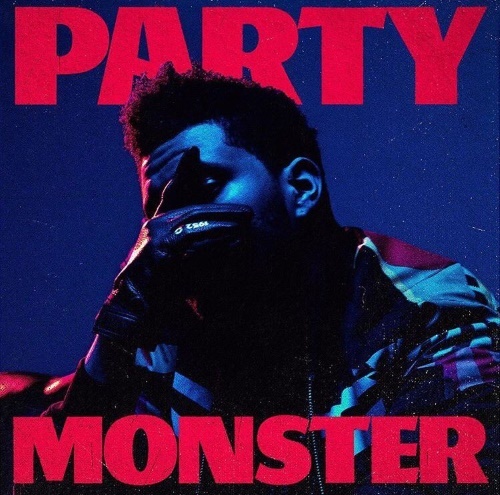 The second "Party Monster" features more of a traditional sound from the singer. It's darker, is about partying and taking narcotics - all constant themes in his music. You can pre-order The Weeknd's new album Starboy now on Apple Music and Google Play. "Party Monster" is out now on Spotify.